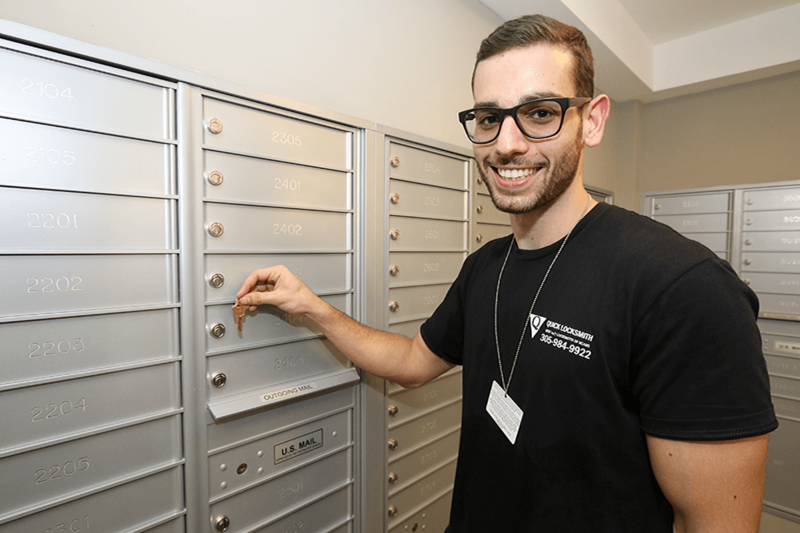 Due to their location’s exposure – most mail boxes are very easy to break in to; the good thing is this scenario could be easily prevented, any of Miami locksmiths might say – better safe than sorry! We’re here to explain why you should protect your mail box, and more importantly- how! 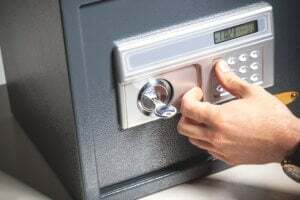 In most cases when people call a locksmith in Miami in regards to their mail box the crime committed is minor and probably won’t lead to high damages, just a burglar trying to find some cash in one of the envelopes. However, as far fetch as this might sound, in other cases mail box burglary might just be an attempt to gather info that will ultimately lead to a bigger damage. 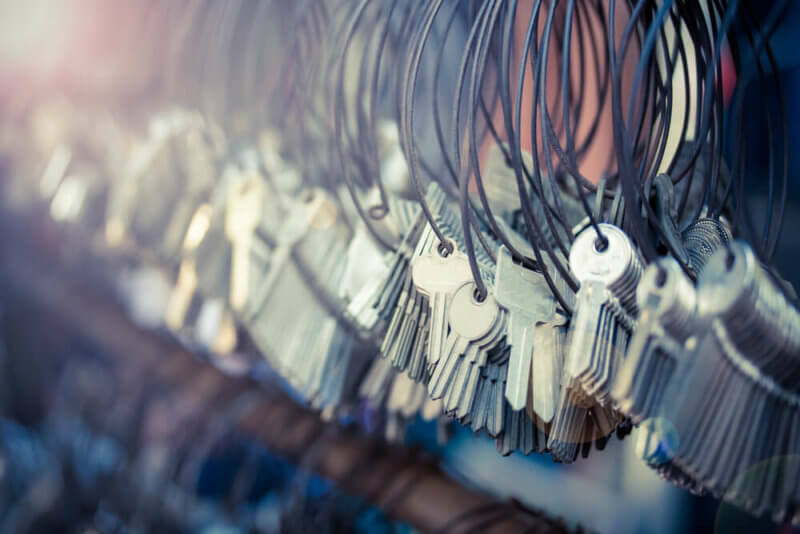 The reason we’re bringing this info to your attention is not to alarm anyone but to offer a basic, low cost, highly effective locksmith service for your mail boxes. So let’s say you’ve lost your mailbox key and yet you have no worries about its content so you really don’t want to replace the lock- no problem, Quickly Locksmith can make a spare without the original key. So when you’re looking for a locksmith near your location in Miami give us a call and we’ll be there with in 15 min, the procedure is basic and simple. In our local locksmith Miami store you can also find great locks for mailboxes in cost effective prices by the leading manufactures. Quickly Locksmith is one of the oldest Miami locksmith companies; we have been providing locksmith services for Miami residential, commercial and automobile clientele for more than a decade now, of course we’re here 24/7 to offer emergency locksmith services in Miami.